My first one was based on me because I'm vain like that. This one is about my friend A who finished her exams yesterday and will be on a plane back to America-land right now! If I had unlimited money, this is what I would get her! If I had to sum her up it would be Quirky / Cool. - I think A will love the quirky jewellery, anything a little bit different! - Anthropologie has some great initial items and I was torn between getting these trinket bowls and mugs for her Christmas. The mugs are now sold out but the bowls are still here! - Stila eye liner because it's the best eye liner ever and I don't think she has tried it yet for her mean eye flicks. - A mostly writes with a fountain pen and I thought the pink was cute. - A phone case because she goes through one a month (almost). - I actually got A and I matching UNIQLO faux fur lined sweats and jumpers. #NOREGRETZ They are warm and amazing, everyone should get one but probably size up! - A wears Estee Double Wear so if I was feeling generous I would get her some! - Luxury hair products to look after her long red hair! - Faux fur waistcoat to keep her warm. - Ditto with the hats. - A gorgeous Ted Baker swim suit to wear at the pool when she's at home! - Love these watches and these lamps are amazing! - Everyone loves a good scarf and some birkenstocks! 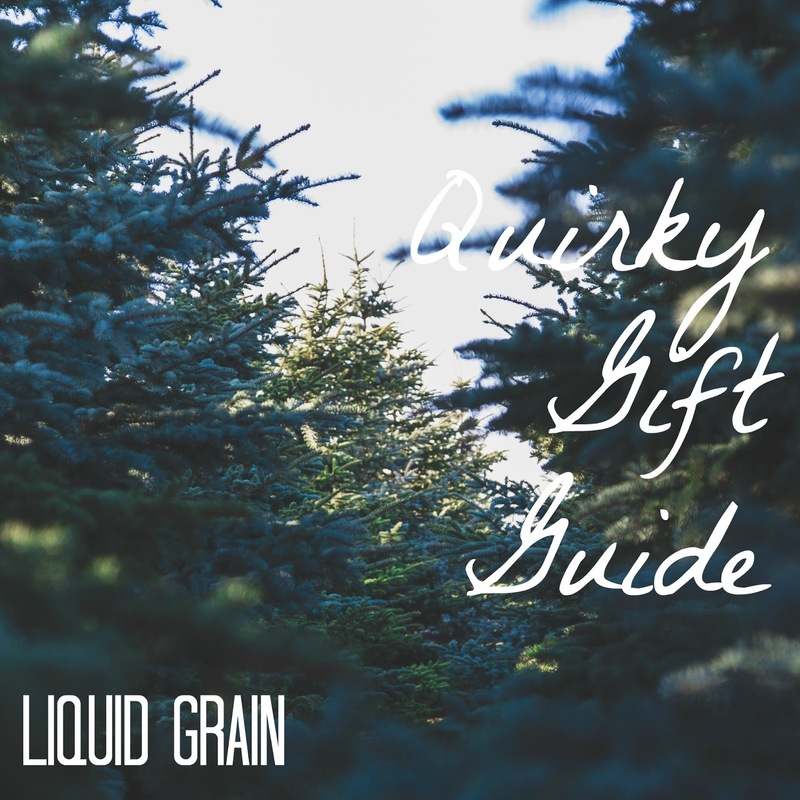 That's A's gift guide all done (well if I had a whole bunch of money to spend on her), would any of your quirky/cool friends like to receive these gifts? Thanks Hannah, hope your Christmas shopping is going well! great picks. i would love to receive any of these! Thanks Nicol, hopefully found some goodies in there!